Health officials and computer security professionals have discovered a new brain virus that erodes the ability to merge sensory information, resulting in a debilitating fragmentation of self. 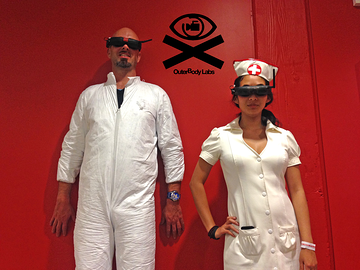 Since this syndrome has been disproportionately impacting cities with higher than average concentrations of technology workers, smart phone users, and video game fans – OuterBody Labs is dispatching a special unit to screen the general public in San Francisco, hopefully mitigating the impact of this destructive disease through prevention tactics and treatment options. 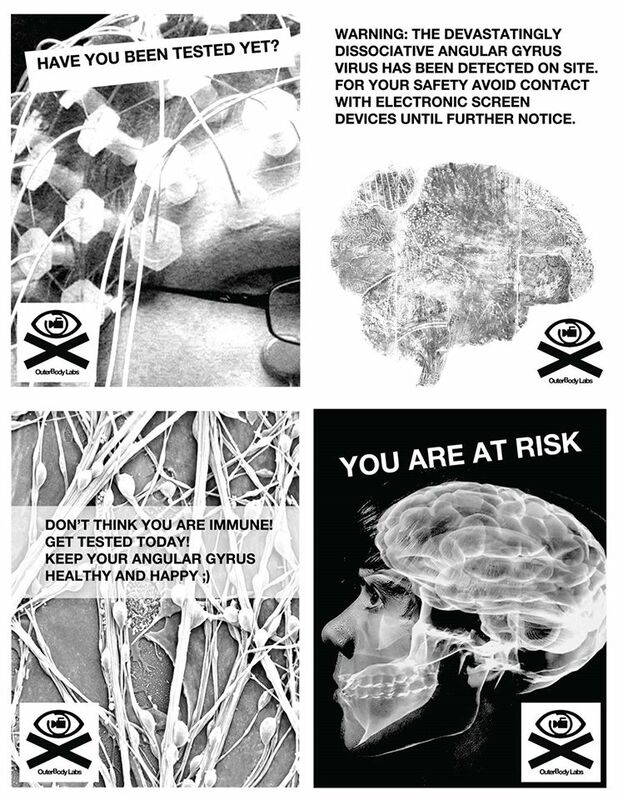 Continuing our partnership with SFMOMA On The Go Family Programing, we’ll be bringing Jason Wilson’s Outerbody Brain Virus Scanning Center to Sunday Streets San Francisco on April 12th. Look for the box truck, the red SFMOMA popup tent, and a squadron of mysterious medical professionals at Third and Quesada in the Bayview. We’ll be screening patients from around 11am to 4pm. To receive the latest brain virus updates, please RSVP on Facebook.